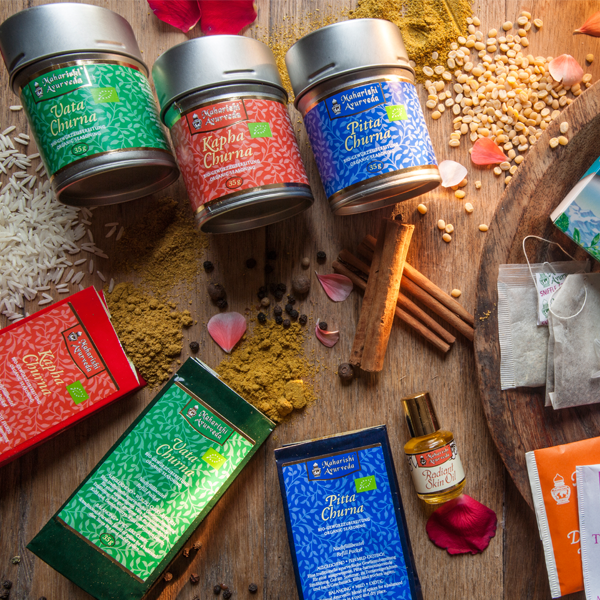 Spices are not just great flavour-enhancers, they come with therapeutic properties as well. 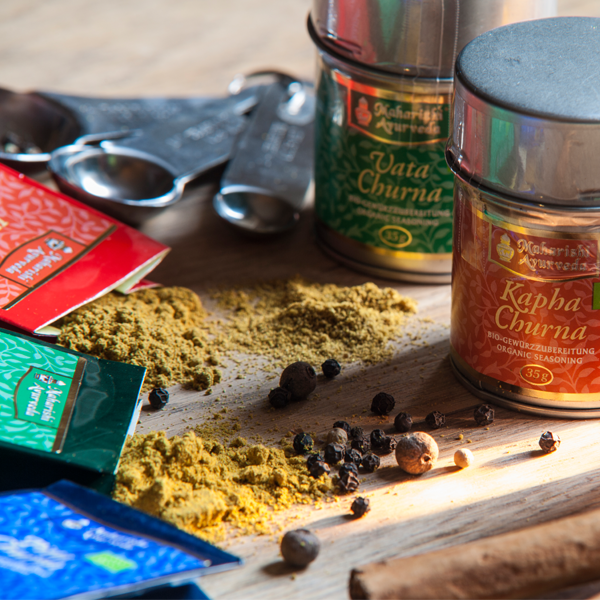 Our Churnas are precise blends of spices and seasonings that include all six ayurvedic tastes. Sauté the Churna in Ghee and add to your dishes, add some to soups, stews and sauces as they're cooking or sprinkle over prepared vegetables or rice at the table. Convenient, and mouth-wateringly delicious! 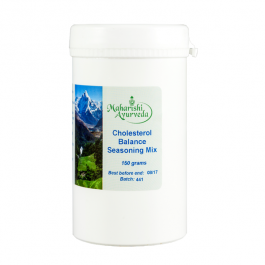 This balanced blend supports digestion, detoxification and immune function. Fennel is extremely good for digestion. It acts as a general toner for the digestive system, and is particularly good for enhancing Agni, the digestive fire, without aggravating Pitta. Coriander balances all three doshas and is highly appreciated in Ayurveda. 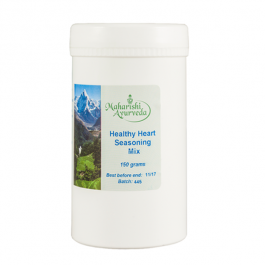 It is a cooling spice and contributes the sweet and astringent tastes. Ayurvedic texts suggest that it is good for digestion, whets the appetite, helps maintain resistance to allergies and also helps purify the blood. Cumin balances all three doshas. It especially helps enhance digestion and is an effective toxin-hunter. Fenugreek is an appetizer and balances gas production. 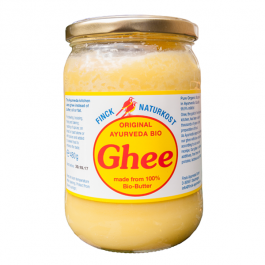 It helps maintain regularity and supports digestion, especially of fats. Turmeric is ubiquitous in Ayurvedic cooking. 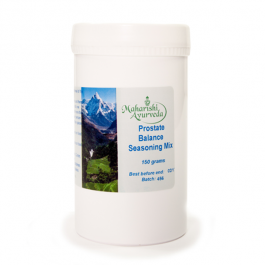 It contains the flavanoid curcumin, which is known to have anti-inflammatory properties. This all-around wonder spice is said to help detoxify the liver, balance cholesterol levels, maintain resistance to allergies, stimulate digestion, boost immunity and enhance the complexion. It is also an anti-oxidant. For use mainly with savoury food. IDEALLY first sauté the spice mix and then add it to food while it is cooking. OR 2) sprinkle the mix on food during cooking or at meal times. If there is discomfort discontinue use temporarily.